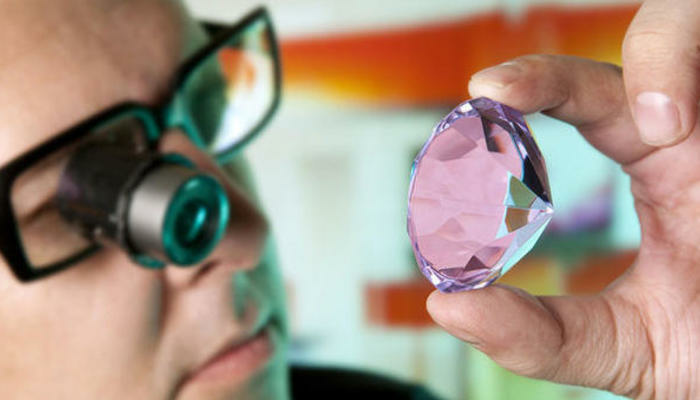 While diamonds have been steadily gaining ground as powerful alternative investments, there is still great uncertainty when it comes to distinguishing them from other precious gems. In 2 previous posts, we looked at various test that can be made to assess a diamond's authenticity. These ranged from assessments that could be made from the comfort of your own home, or at a lab by an experienced gemologist. Welcome to part 2 of our "How to Tell if Your Diamond is Real" series. In part 1, we saw how you can run some tests from the comfort of your home. While convenient, most of these test are not conclusive. 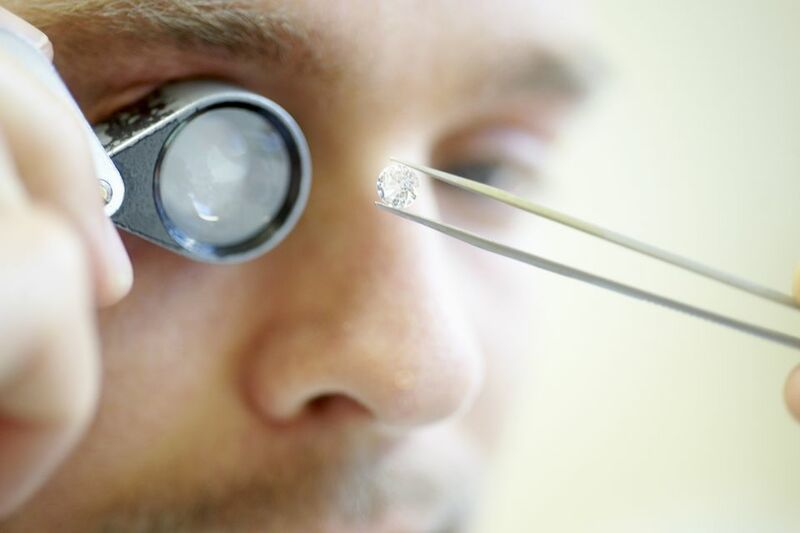 If you want to be 100% certain for your diamond's authenticity, the best thing you can do is seek the expertise of a seasoned gemologist. So what methods do the experts use to test for authenticity, and what can we learn from them? In this 2 part series, we will be going over how to assess if a diamond is truly natural, or a synthetic "impostor."